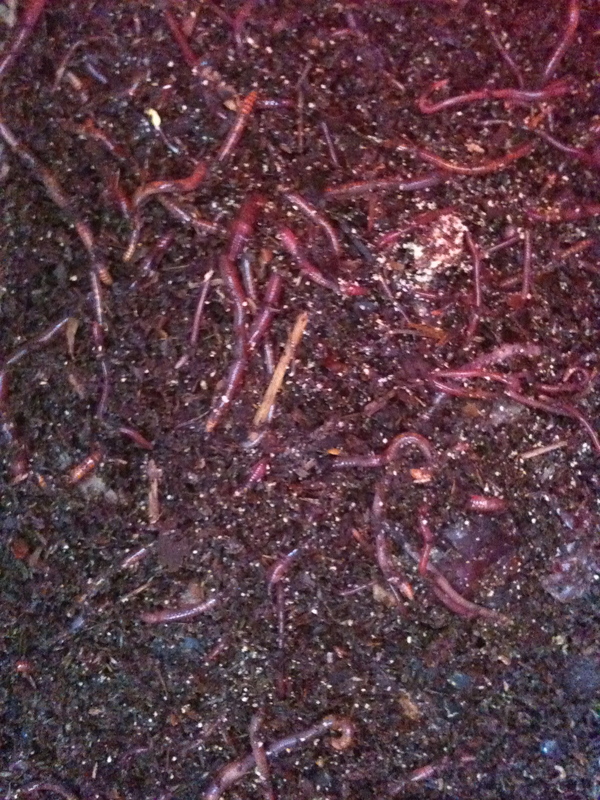 Texas Red Worms will be at The 2012 Texas Master Gardener Conference – River Walk and Garden Talk. The event will take place May 3-5 at the Norris Conference Center, 4522 Fredricksburg Road in San Antonio. Thanks for having me. I had a great time, and enjoyed meeting everyone. Bill was kind enough to give me some mushroom compost, and I’m looking forward to using it.